On August 7, 1974 at 7am local time, French high-wire artist Philippe Petit stepped out 1,350 ft above the streets of New York City, embarking on the greatest challenge of his life. For the following 45 minutes, Petit would walk eight times across a cable suspended between the Twin Towers of the World Trade Centre; a feat that would cement his name in world history. Petit spent six years meticulously planning what he described as the “artistic crime of the century”, learning everything he could about the famous buildings and their construction. He tirelessly pored over architectural blueprints, studied detailed photography, and spent untold hours scouting the location itself. Petit became a world expert on Twin Towers architecture, absorbing every inch of the cloud-piercing skyscrapers before making that daring first step out onto the wire. 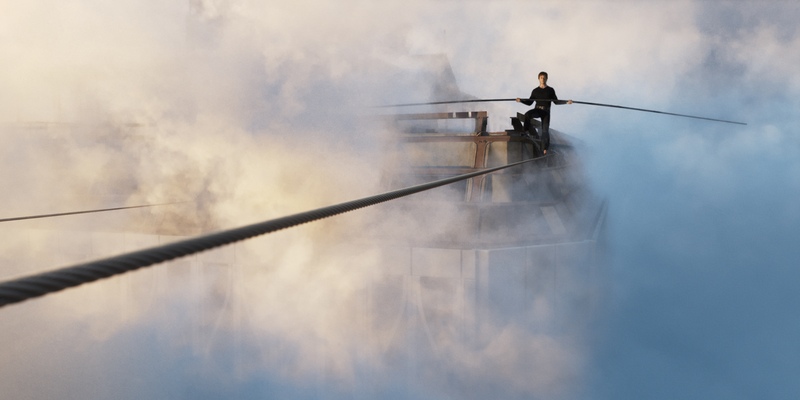 Such painstaking dedication to artistry is not unfamiliar to visual effects house Atomic Fiction – one of the vendors responsible for bringing this high-wire event to life on the silver screen. Working closely with director Robert Zemeckis, the studio spent several years working out how to accomplish the towering ambitions behind the film – a lengthy post-production process that would culminate in a seismic shift in the way Atomic Fiction operates. 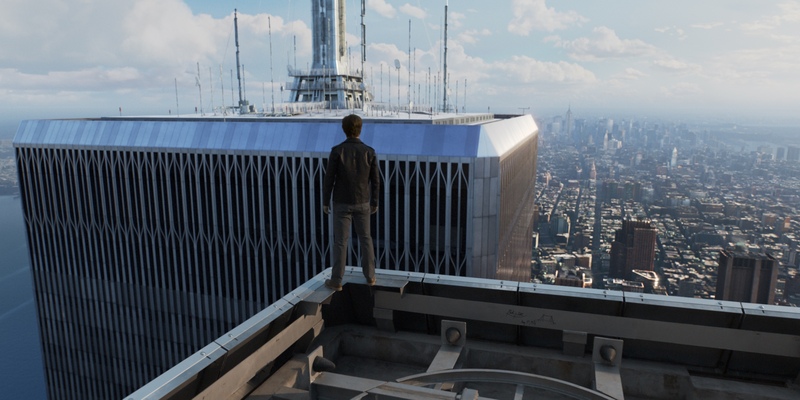 Read on to find out why Atomic Fiction expanded its operation and how, using remote review and approval tool cineSync, The Walk was able to soar to new heights in VFX design. 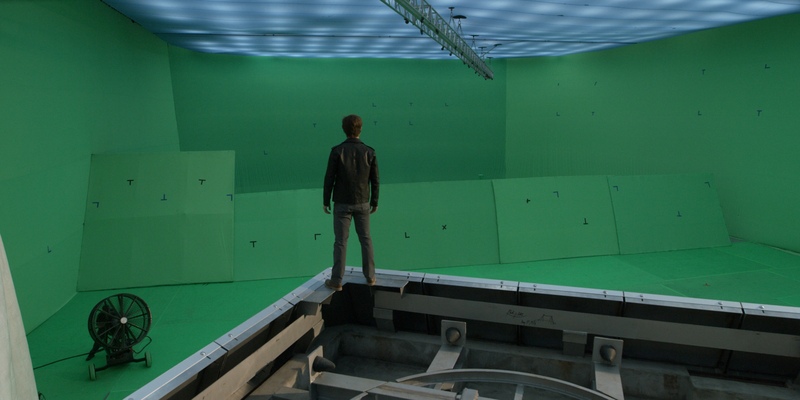 The Walk was a challenging proposition to stay the least, requiring a raft of the very latest in visual effects technology to bring its ideas to life. 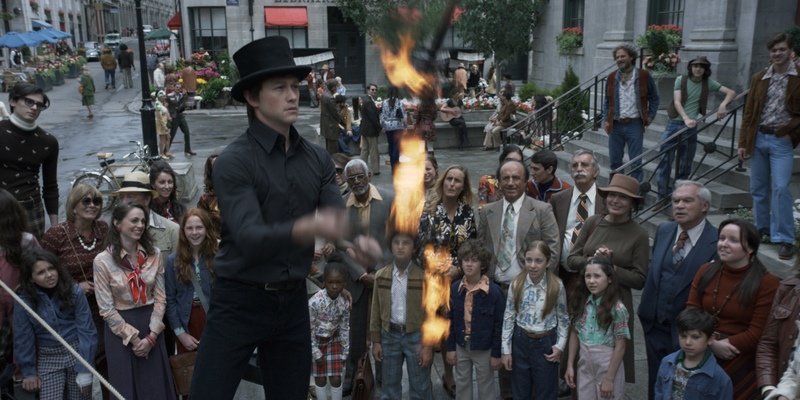 Atomic Fiction needed to create the illusion that the viewers were right there beside Joseph Gordon-Levitt – the actor playing Petit – as he takes those first steps, hundreds of feet above the Manhattan streets. It demanded a complete rethink of the way Atomic Fiction approached its work. On the cusp of production kicking off, comprehending the sheer ambition of Robert Zemeckis’ adaptation, Atomic Fiction co-founder Kevin Baillie knew that his current team would need to grow if it were to tackle the intense workload of The Walk. Thankfully, having previously worked with Zemeckis on Flight and The Christmas Carol (when Baillie was part of Zemeckis’ ImageMovers Digital) the two had become keen collaborators. 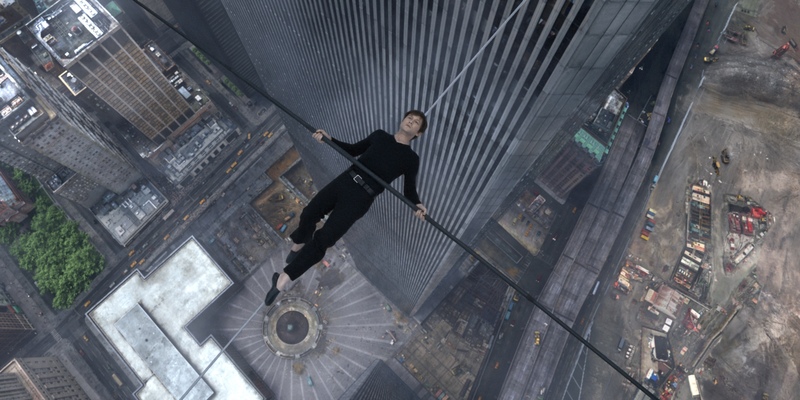 The Walk was an idea Zemeckis pitched to Baillie and his team several years earlier, with ImageMovers having created an animatic years before filming commenced to map out the concept’s most spectacular sequences. When it came to production starting in earnest, Baillie knew it was time to go bigger. However, although situated close to the production, this new office remained thousands of miles from Atomic Fiction’s Oakland headquarters. As such, a fast, efficient communication strategy became an immediate priority. With Baillie serving as The Walk’s overall VFX supervisor, lead vendor Atomic Fiction was joined by talented VFX outlets Rodeo FX, UPP in Prague and Legend 3D, who handled the 3D conversion. With multiple offices collaborating, cineSync was used to bring each team closer to Zemeckis’ vision. 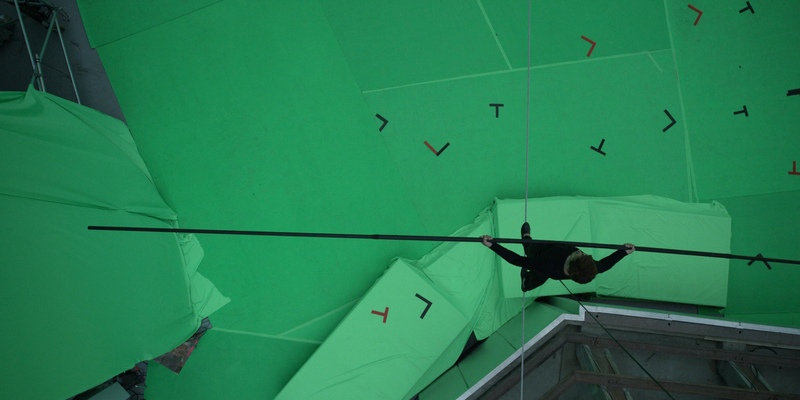 cineSync wasn’t just used to keep distant colleagues connected – it also became an invaluable reference tool when it came to The Walk’s most challenging sequence: the wire walk itself. During the film’s dizzying finale among the clouds, digital face replacement was used to replace a stunt actor’s face with that of Joseph Gordon-Levitt’s. Atomic Fiction put Gordon-Levitt in place of the stunt man using photogrammetry scans of his face created at the beginning of the project with the help of Pixel Gun – scans that revealed detail down to the direction of blood flow at any given moment. The Atomic Fiction VFX team would work on the digital version of Gordon-Levitt’s face back at the office while Baillie, on set, could review their progress directly with Zemeckis. “I was able to throw my laptop in front of him between takes and join a cineSync session,” he explains. “The VFX team could then upload QuickTimes of their work and hear Bob’s direct feedback on the face replacement – he could discuss in real-time how he felt about the likeness and the liveliness of shots. “In a project like this, it’s important to get that kind of emotional feedback from Bob,” continues Baillie. “We had to make sure that every detail was right. Bob would be able to scrub through the footage in Quicktime, with cineSync open, and highlight precise areas of the shot that would make him feel uneasy, or he could point out something that he felt worked great. 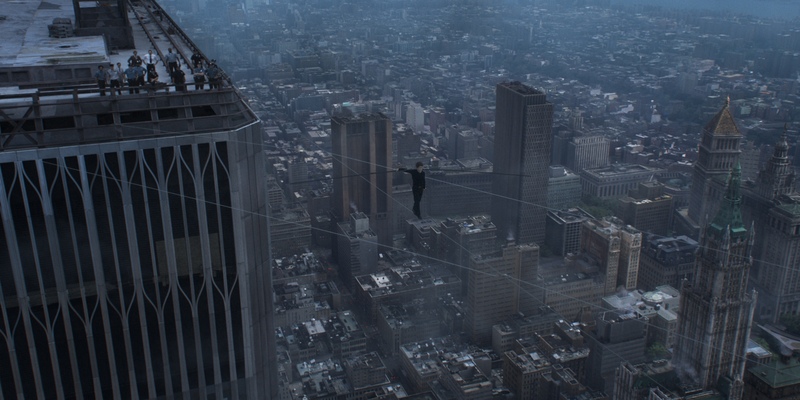 It wasn’t just Joseph Gordon-Levitt who had to look right, but also the sidewalks and roads that lay 1,350 ft below. 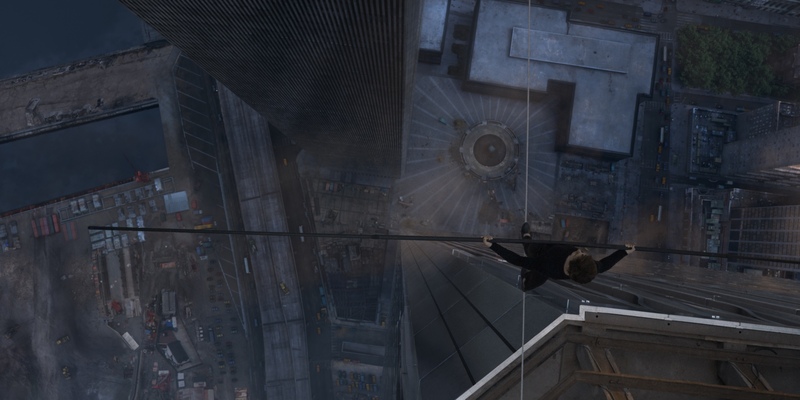 With Philippe Petit standing high above the New York streets, the ground itself had to appear not just realistic, but also just as they would have done back in the year of 1974. 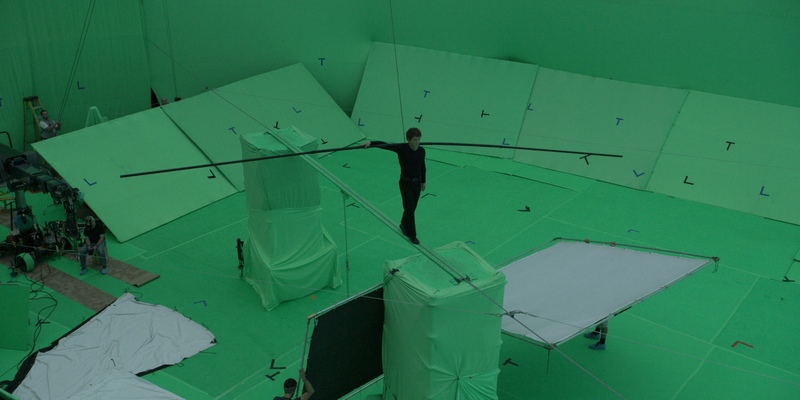 An entirely digital landscape had to be created, and it needed to be absolutely convincing to deliver the vertiginous impact of the shot. 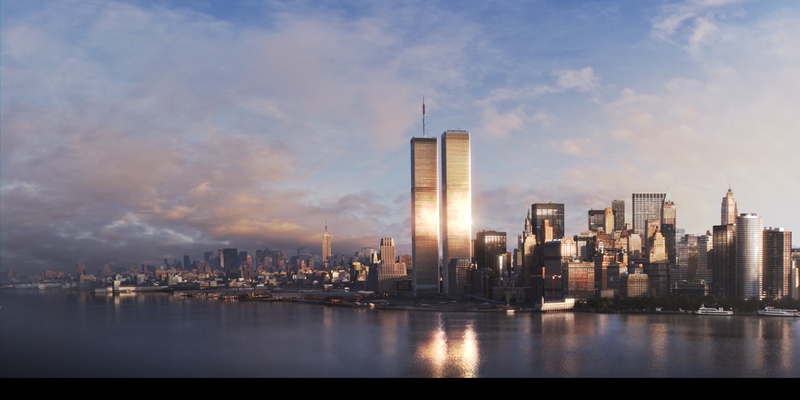 While these overhead shots of the city proved to be a massive technical feat – with multiple lighting transitions and dynamic elements (all handled by cloud-based rendering platform Conductor) – it was also an incredible visceral one. Since completing work on The Walk, Atomic Fiction has continued to see its workload expand. With Deadpool and Star Trek Beyond being just two of the shows it’s currently working on, the studio has found itself flourishing under its recent expansion. And with cineSync’s ease of use and accessibility handling client and inter-studio communication, Atomic Fiction has had the confidence to divide its workforce without compromising the quality of its work. “cineSync has been hugely important in the last couple of years,” says Baillie. 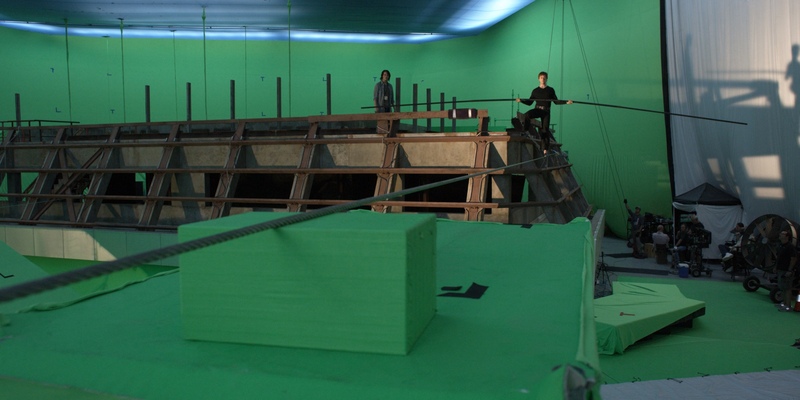 “Wherever I was, whether on set or in one of our offices, I would just tether on my iPhone and get going with cineSync. Without using cineSync, making any headway, especially while we were working 15-hour days on set would’ve been pretty much impossible. It’s always consistent and reliable.